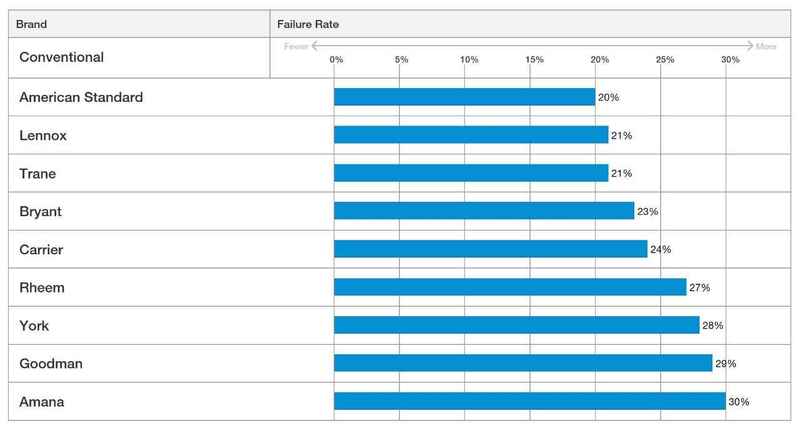 Rated #1 HVAC brand for reliability by Homeowners. Serving your comfort for generations. 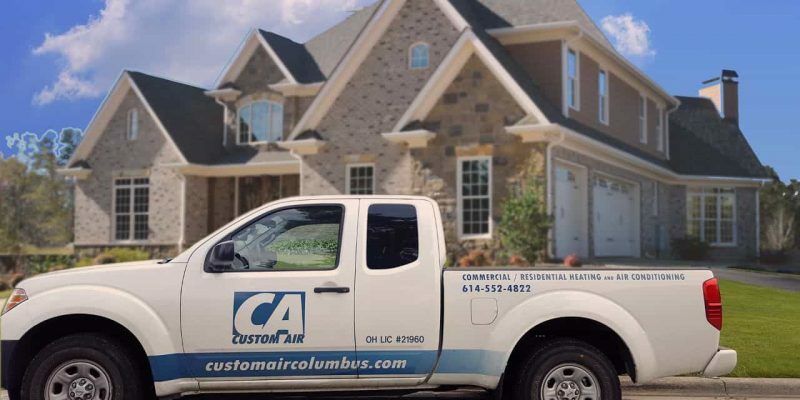 Custom Air is proud to be a Columbus American Standard Dealer dedicated to your family’s comfort. We were handpicked by American Standard for our product knowledge and commitment to excellence. We can assess your environment and determine what system is ideal for you and explain proper system maintenance, and more. High Standing – American Standard Dealers are picked because they have a proven commitment to excellence, product knowledge and customer service. Trained Specialists – We’re committed to understanding our latest technology, making sure you receive a system that achieves maximum efficiency, reliability and comfort. 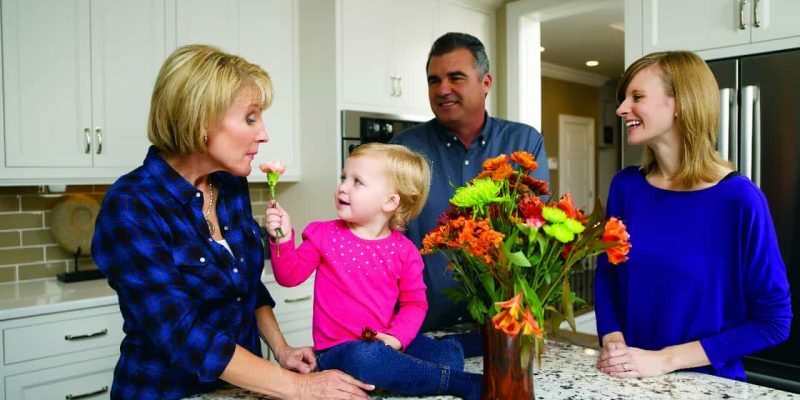 Breathe Easier – Allergens make their way into your home on a daily basis. Dust, pollen, pet hair and dander, mildew, lint, and fungus are the most common offenders. 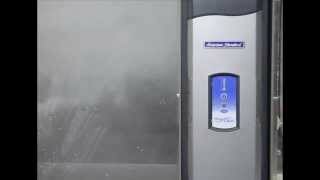 Custom Air is an indoor air quality expert and American Standard products can remove up to 99.98% of allergens in the air, as well as provide valuable moisture to improve the air quality in your home. High Efficiency – American Standard HVAC systems are tailored to your unique environment and comfort needs. These systems work smarter, not harder, using just the right amount of energy. 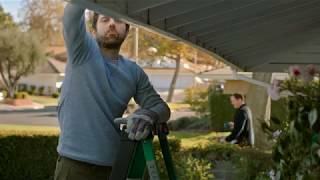 Maintenance and Service – Durability and dependability are hallmarks of American Standard and we will help you make sure they do. 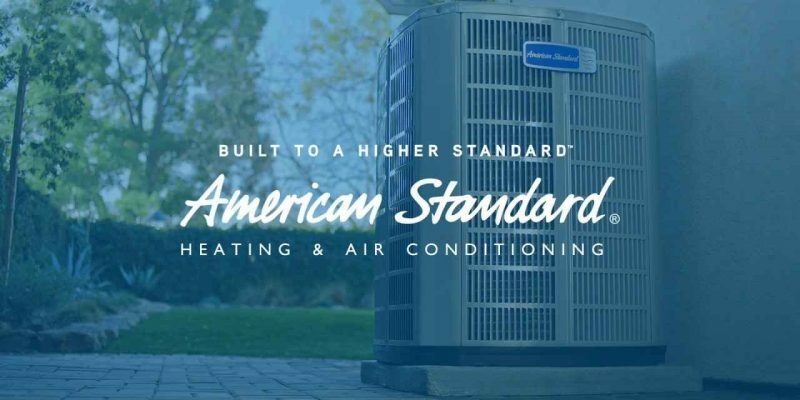 Over a Century of Providing Home Comfort – American Standard Heating & Air Conditioning has committed itself to innovation and home comfort since the 1880s. Space Age Comfort – In 1969, American Standard was instrumental in helping NASA design cleaner and more comfortable indoor environments for returning Apollo astronauts. A 2016 Product Reliability Survey of 14,452 owners of conventional central air conditioning systems, highlights American Standard as the highest brand that they tested for brand reliability. Custom Air has extensive experience maintaining and servicing American Standard furnaces, heat pumps and air conditioners. No matter the scope of the HVAC repair, Custom Air has the experience, training and latest diagnostic tools to provide you with superior service in the safest and most timely manner possible. Regularly scheduled maintenance of your American Standard air conditioning or heating system ensures that your equipment works safely and at maximum efficiency to save on energy costs. To better meet our customer’s service and maintenance needs, Custom Air offers our Custom Management Service Plan for all American Standard HVAC equipment including furnaces, air conditioners, and heat pumps. Call us at (614) 552-4822 or contact us here for any American Standard service or maintenance needs. From your estimate to installation and follow-up, we make financing your new American Standard heating and cooling equipment fast and convenient. We can review different types of financing available with you and many customers can be approved for credit within minutes, visit our financing section or Call us at (614) 552-4822 or contact us here so we can help! During a consultation, we can review different types of financing available. Many customers can be approved for credit within minutes, so be sure to visit our financing section. We can provide financing for most everyone looking for highly rated heating & air conditioning in the greater Columbus area. 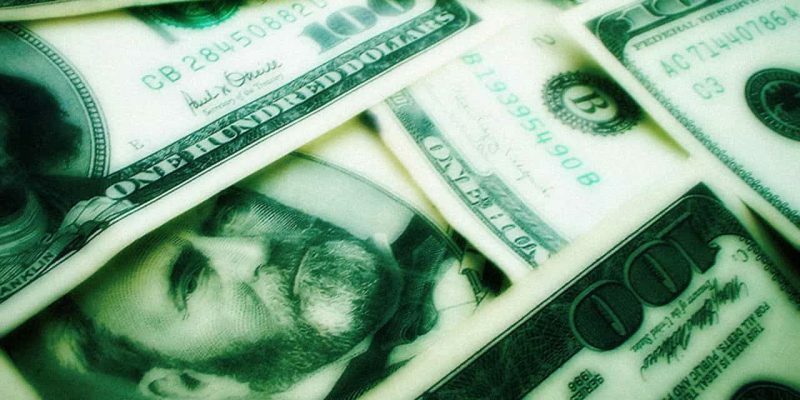 Custom Air can help you obtain financing for American Standard HVAC products. Hot Deals, Cool Savings. Take advantage of our Heating & Air Conditioning coupons & offers. With our FREE estimates, it costs nothing to find out about our affordable products, financing and superior customer service.